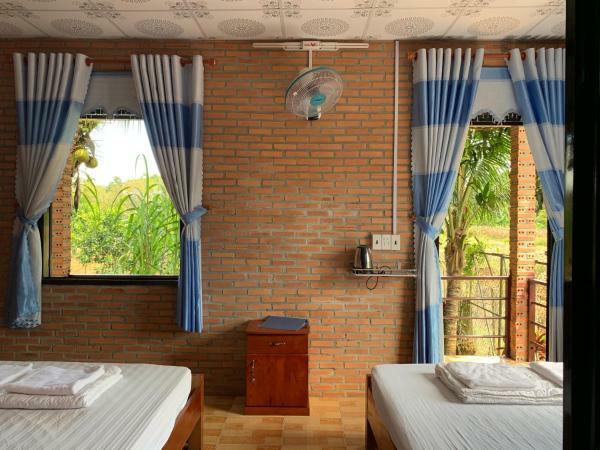 Cat Tien Jungle Lodge is offering accommodation in Cat Tien. Among the various facilities of this property are free bikes and an outdoor swimming pool. Free Wi-Fi and a 24-hour front desk are featured. 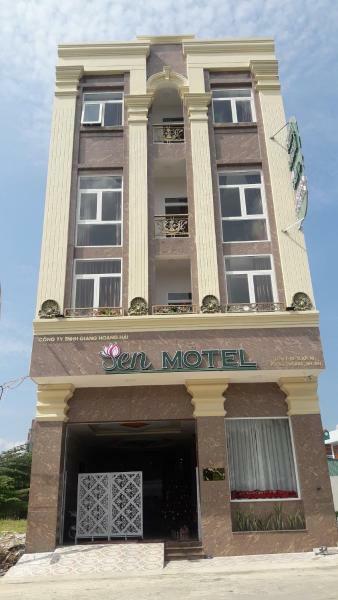 Sen Motel is centrally located in Bien Hoa, 500 metres from Dong Nai Conference and Event Center. The property operates a 24-hour front desk and offers free Wi-Fi access. El Green Bamboo Lodge Resort está situado a solo 100 metros del parque nacional de Cat Tien, famoso por sus bosques. El establecimiento alberga un restaurante y ofrece alojamientos rústicos con aire acondicionado. El Cat Tien Forest Call Lodge, rodeado de vegetación, ofrece habitaciones privadas y compartidas, además de conexión Wi-Fi gratuita en las zonas comunes. Este establecimiento, de gestión familiar, alberga un huerto ecológico. Todos los platos del restaurante, incluidos los platos de pescado y carne, se elaboran con productos de cultivo propio y productos de proximidad. El Green Hope Lodge ofrece alojamientos sencillos y acogedores con baño privado y una zona de estar confortable. Dispone de restaurante y recepción 24 horas. La conexión Wi-Fi está disponible de forma gratuita en todo el lodge. 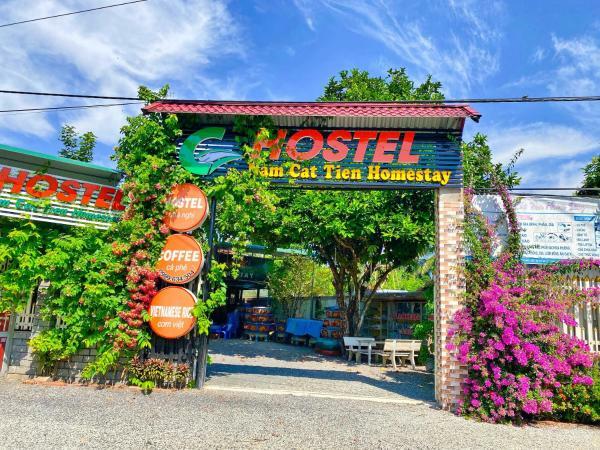 Situated in Cat Tien, Spirit Garden Guesthouse offers a garden. 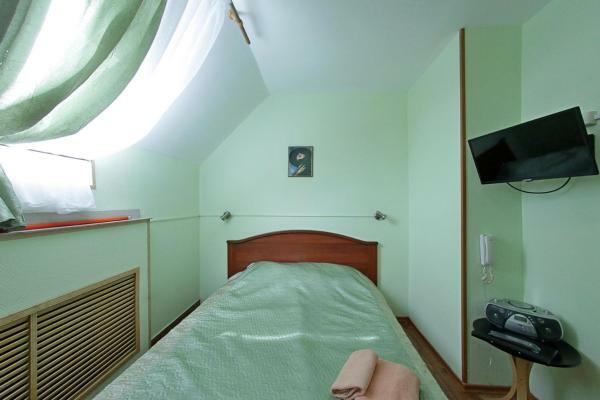 The property features a 24-hour front desk and free Wi-Fi is available. 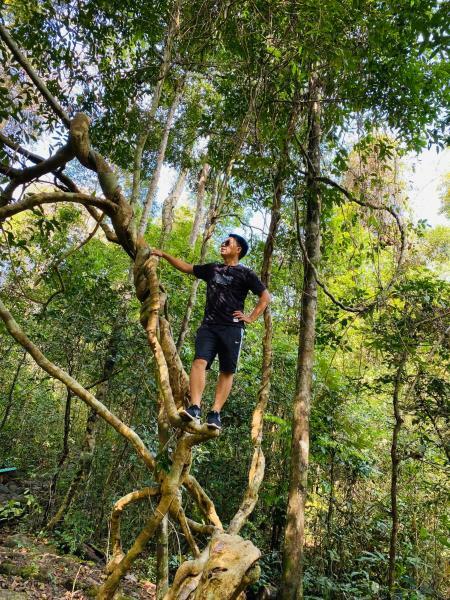 Located in Quan Tom, Gibbon Singing Home Stay provides accommodation with free Wi-Fi and access to a garden. The accommodation has a hot tub. 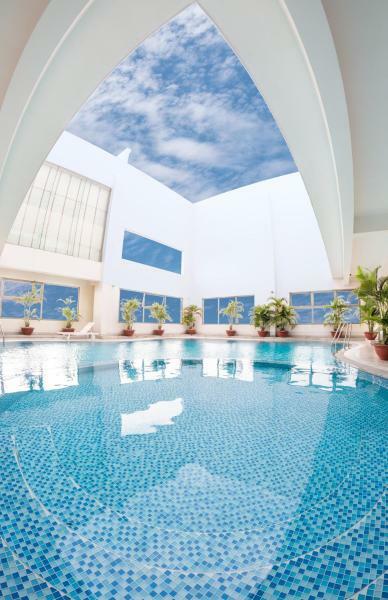 Offering an outdoor pool and views of the city, Aurora Hotel Plaza is situated in Bien Hoa. Guests can enjoy the on-site restaurant. Free private parking is available on site. Offering an outdoor pool and views of the lake, Viet KingFisher Nest Homestay is situated in Sông Bé. 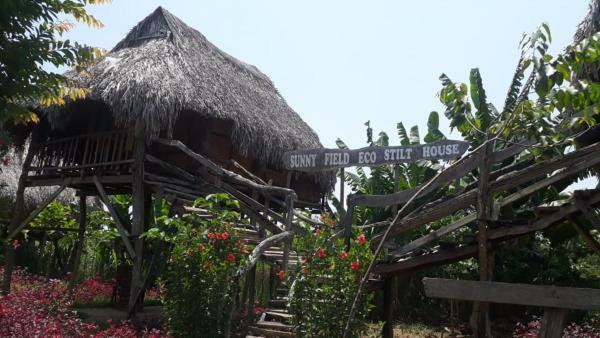 Located in Cat Tien, Sunny Field Eco Stilt House features free Wi-Fi, and guests can enjoy free bikes and a garden. 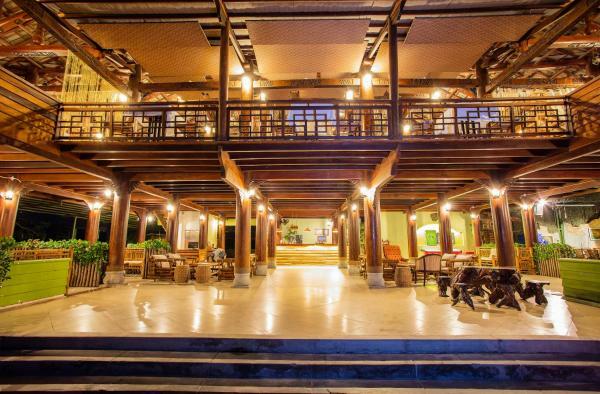 Set in Cat Tien in the Dong Nai region, Nguyen Lodge features accommodation with free Wi-Fi. Located in Cat Tien, Nam Cat Tien Homestay offers accommodation with air conditioning and access to a garden with a children's playground. Free Wi-Fi is provided. 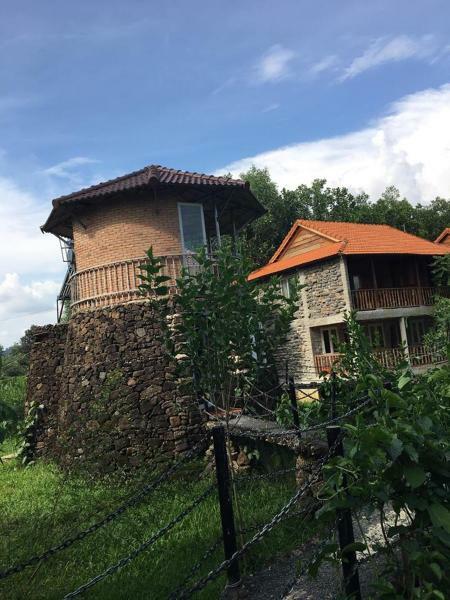 Offering a barbecue and sun terrace, Lava Rock Viet Nam Lodge is set in Cat Tien. Free Wi-Fi is available . 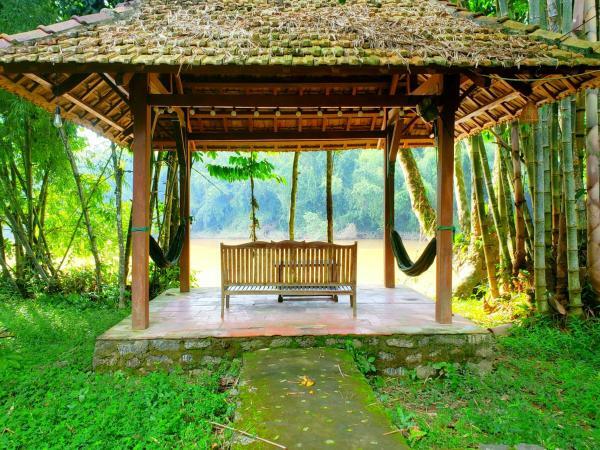 Set in Cat Tien, Forest Side Homestay features a garden and a terrace. Boasting a 24-hour front desk, this property also provides guests with a restaurant. 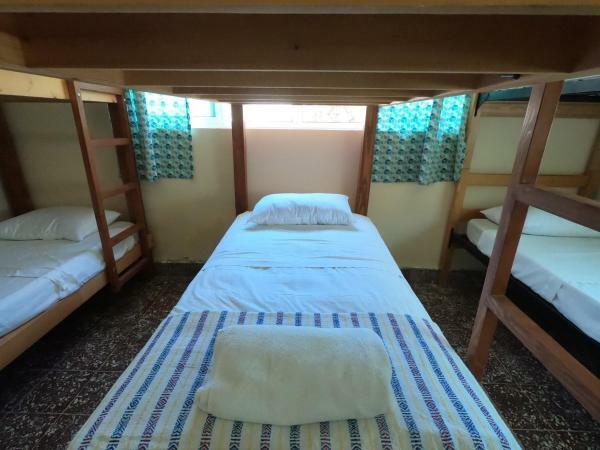 The accommodation offers airport transfers, while a bicycle rental service is also available. 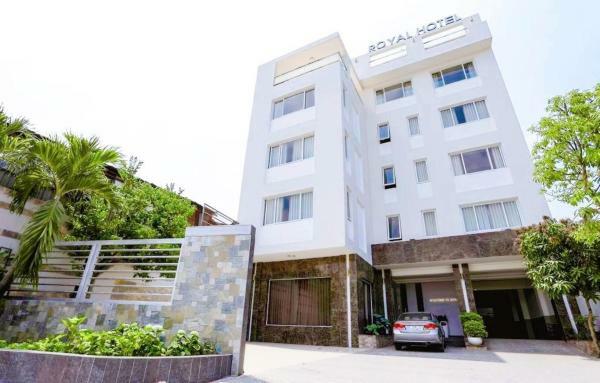 Offering an outdoor pool and views of the lake, Royal Hotel Bien Hoa is located in Bien Hoa. Guests can enjoy the on-site bar. Free private parking is available on site.